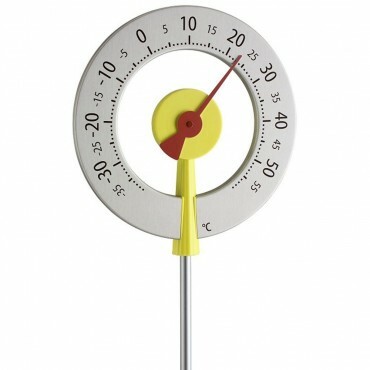 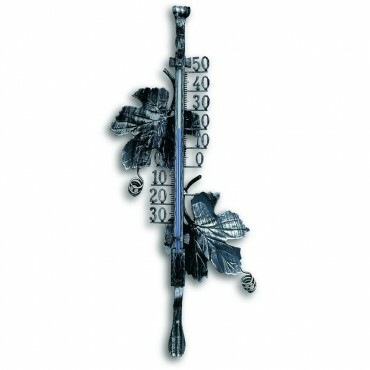 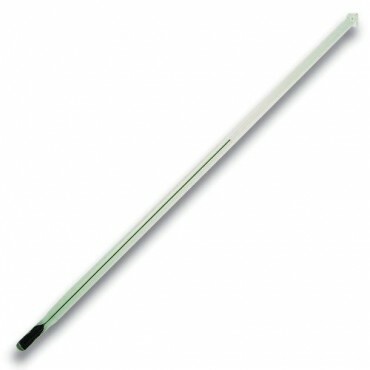 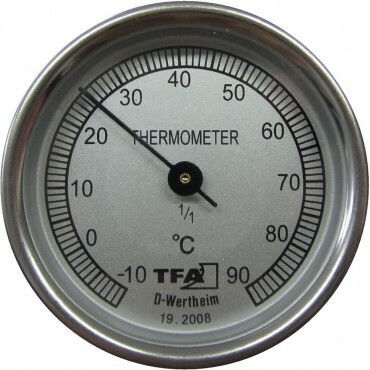 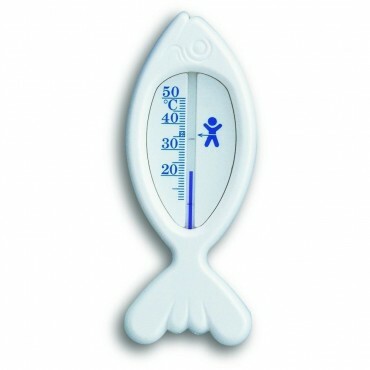 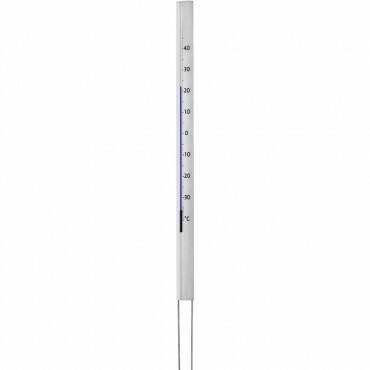 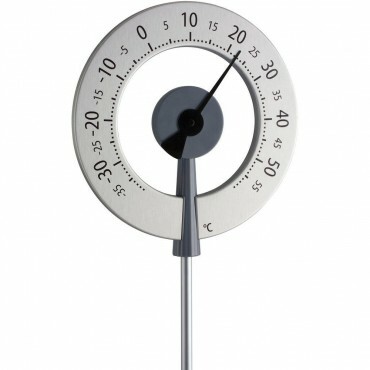 We stock a large range of analogue thermometers for many applications. 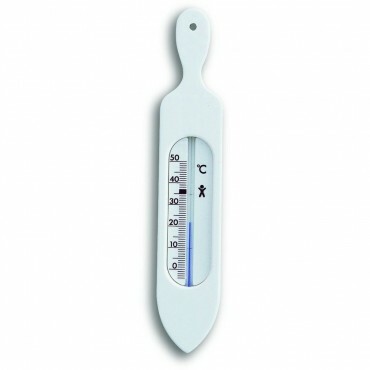 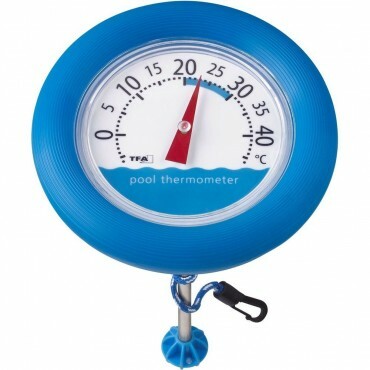 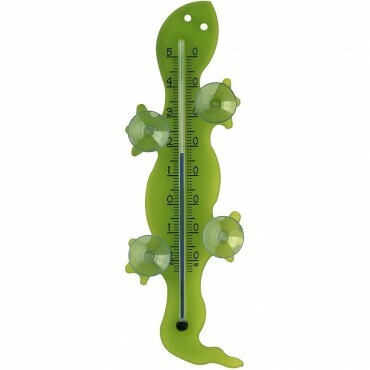 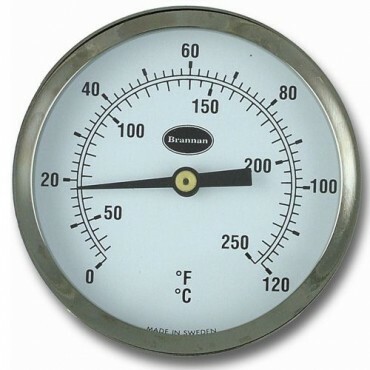 We offer simple plastic thermometers, modern thermometers to antique thermometers. 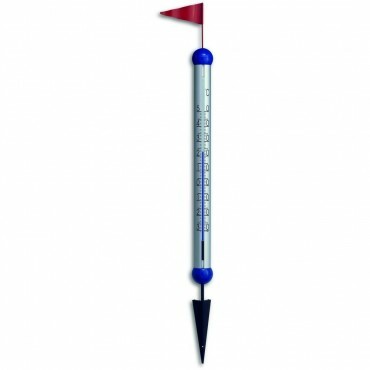 If you are struggling to find the thermometer for you, please give us a call on the number at the top or by filling out the contact us page.